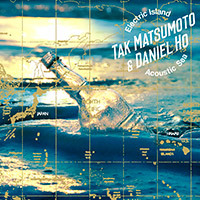 Tak Matsumoto’s and Daniel Ho’s collaborative tour “Electric Island, Acoustic Sea” is drawing to a close this Sunday, March 19th, at the Blue Note Hawaii. 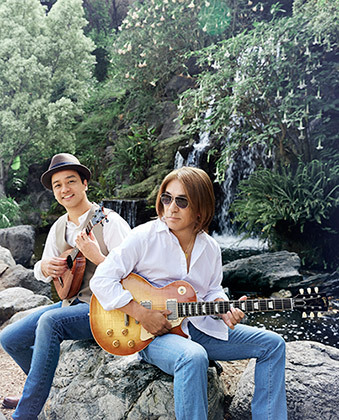 The WOWOW Prime program guide for April has revealed, that the very same channel will — just like INABA/SALAS’ tour — broadcast a show from Tak Matsumoto’s and Daniel Ho’s tour. 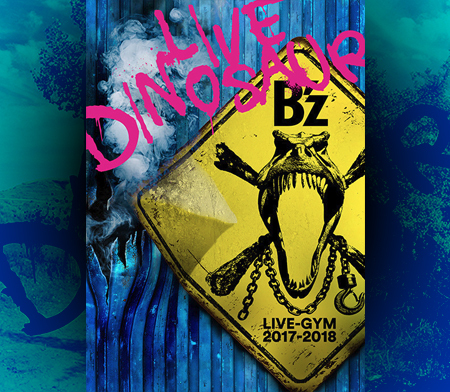 The show to be broadcast is the tour finale at the Blue Note Hawaii. The show will be broadcast on WOWOW Prime on Saturday, April 29th, 2017 at 9:30 PM. 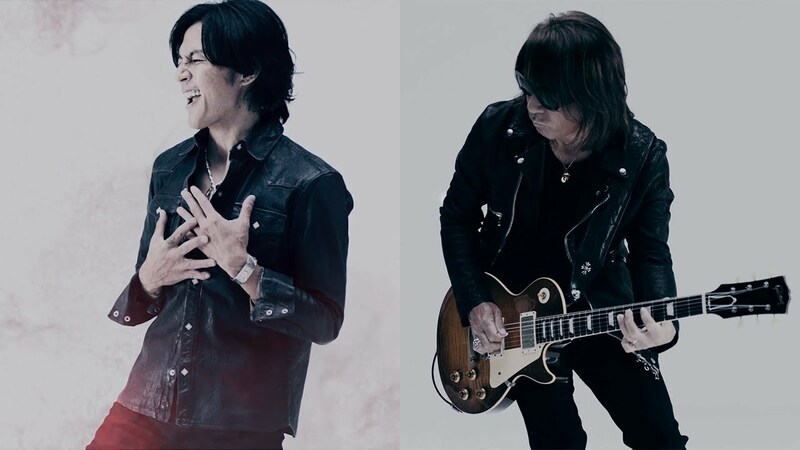 Just before the new year, an overseas performance has been announced for Tak Matsumoto’s and Daniel Ho’s “Tak Matsumoto & Daniel Ho LIVE! 2017 -Electric Island, Acoustic Sea-” tour. The show will be at the Blue Note Hawaii on March 19th. There are performances scheduled at 6:30PM and 9PM HST. Tickets are available through TicketWeb. Be sure to get your ticket early! 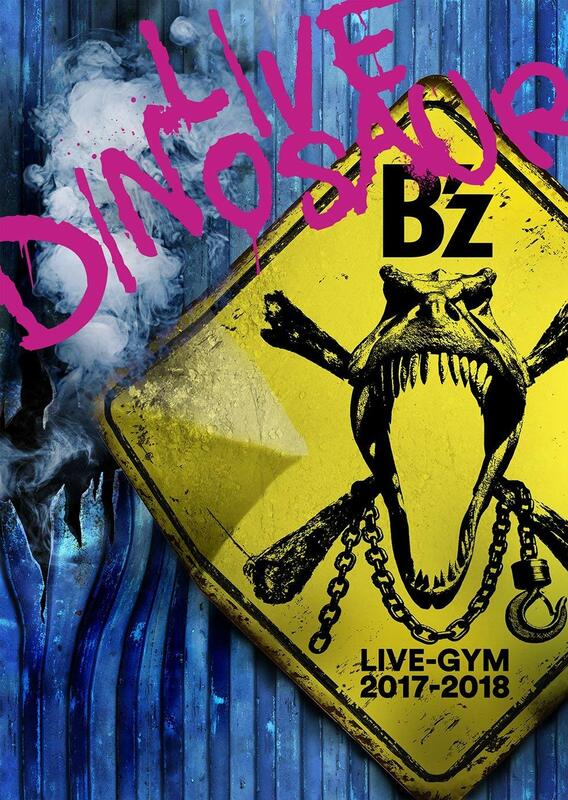 In other news, the logo and members of supporting band have been announced for the tour. 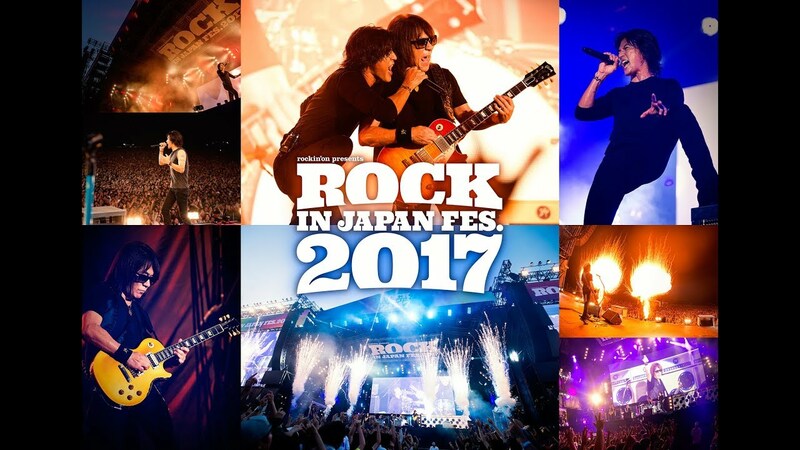 Keyboardist Akira Onozuka and guitarist Yoshinobu Ohga will be joined by Randy Drake on drums and Steve Billman on bass. Both have been performing on stage with Daniel Ho in the past. 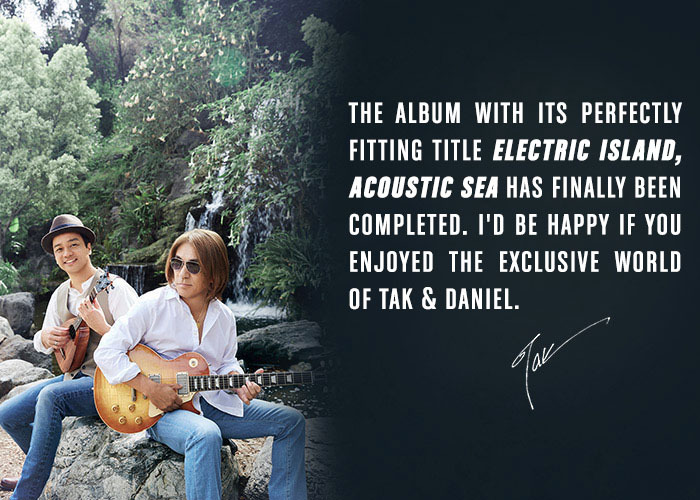 Tak Matsumoto & Daniel Ho’s Electric Island, Acoustic Sea: Announced for February 8, 2017 on both CD & Vinyl! 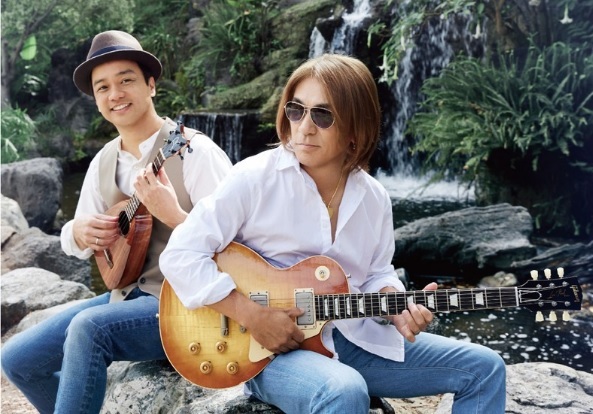 Tak Matsumoto’s previously announced project with Hawaiian multi-instrumentalist and fellow Grammy Award-winner Daniel Ho has finally been announced! 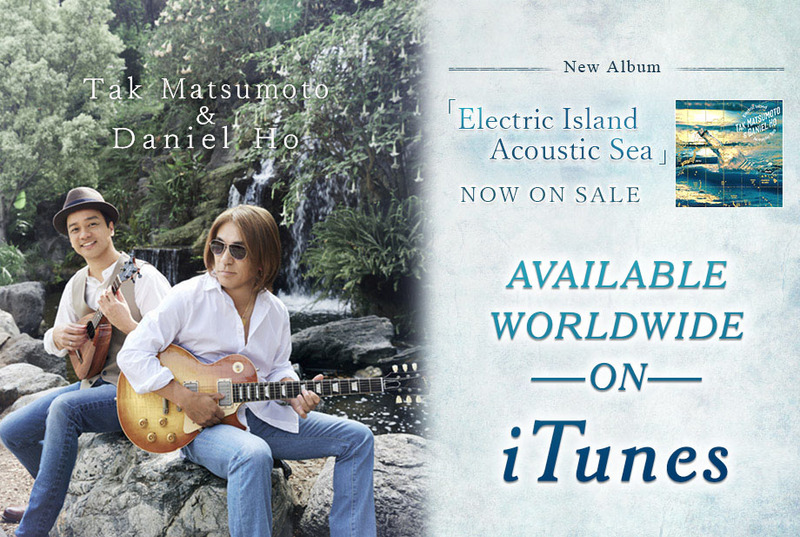 The album Electric Island, Acoustic Sea will be released February 8, 2017 and be followed by the tour Tak Matsumoto & Daniel Ho Live! 2017 -Electric Island, Acoustic Sea- that commences two weeks later. The album’s sound will center around Tak Matsumoto’s electric guitar mixed with the acoustic sounds of various traditional instruments, such as a Koto, Sanshin, an Ipu Heke and a slack-key guitar performed by Daniel Ho, creating a peaceful listening atmosphere. The twelve-track album will be issued in both CD and vinyl editions and will include instrumental tracks in addition to one vocal track, as well as be preceded by a special campaign to be announced at a later date. Today it was made public that GLAY’s guitarist TAKURO is releasing his first solo instrumental album 「Journey without a map」. 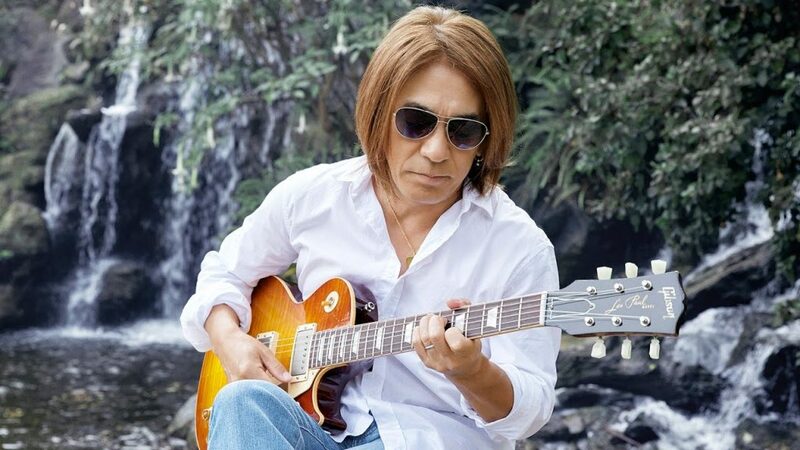 Tak Matsumoto, a long-time friend of TAKURO’s, has agreed to produce the record with him. 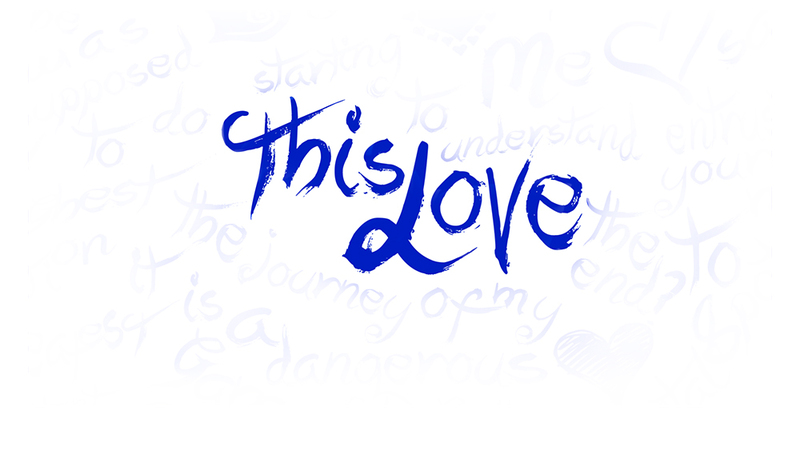 “We both love music and guitars. 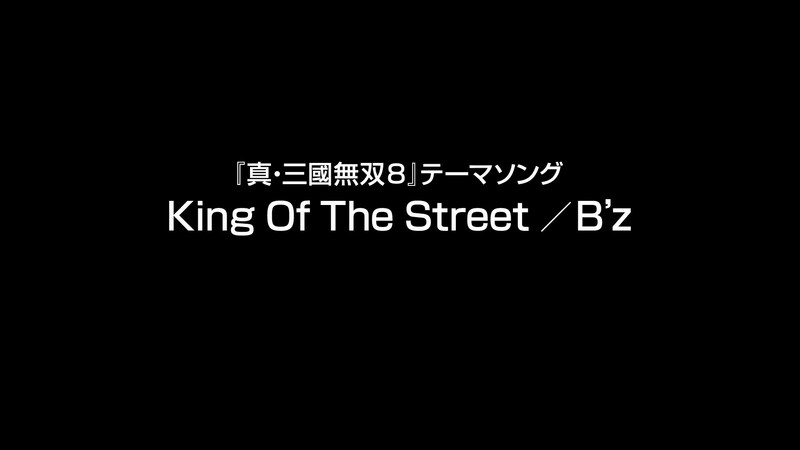 I’m sure this record will have something that will make you feel something.”, says Tak. He further adds that he’s very delighted to be working together on a music project with a long-time friend. 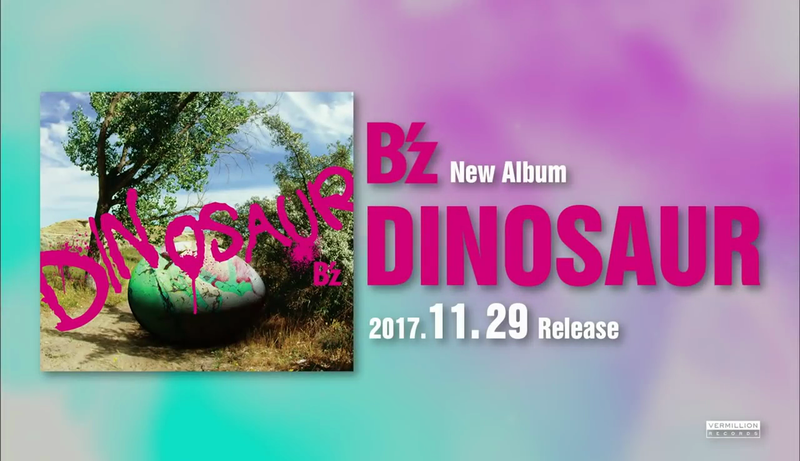 TAKURO’s album is out on December 14th, with a Japan tour in support of the album scheduled for February 2017. 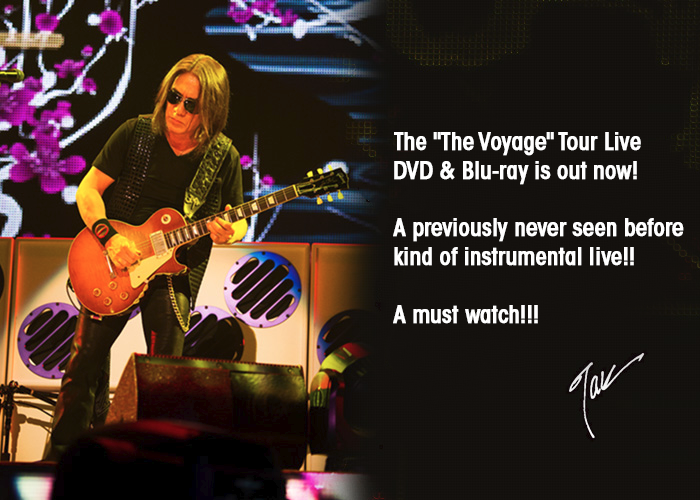 Tak Matsumoto’s recent solo tour 「Tak Matsumoto Tour 2016 -The Voyage-」 is finally out on DVD and Blu-ray! To commemorate the release, Tak has as usual released a message for his fans. Check it out below.